Home Blog What do I do when I am really unhappy in my job? What do I do when I am really unhappy in my job? We often start the new year with new energy, revived from having some down time at Christmas and think this year will be MY year! I have had many conversations with friends and clients who were so relieved to get to the end of last year. They were exhausted and they just wanted a break. Some time off is a fantastic way to get a new perspective. However, if you were miserable in your job last year, and you have gone back to it and nothing has changed to make it better, maybe it is time that you made some changes – before you lose all that revitalised energy to do something about it! 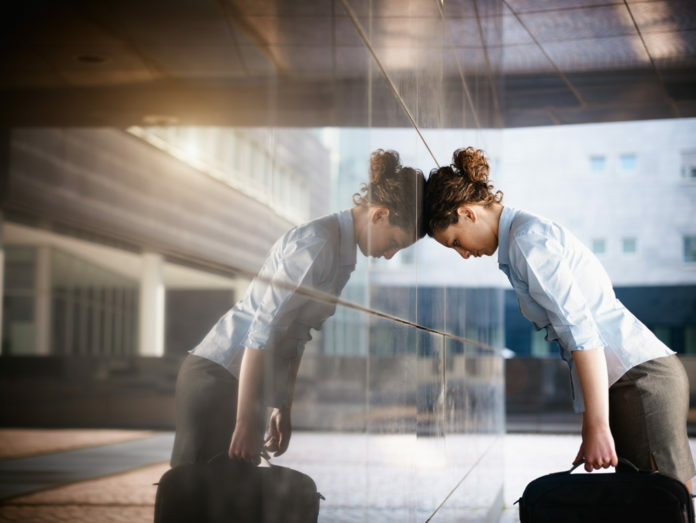 Every job has good and bad days, so it is important to really understand why you are unhappy and whether this is a long term issue or whether something can be done about it in the short term. There are many reasons why you might be feeling unhappy – maybe the work is not challenging you and you are bored, you don’t get on with your work mates or your manager, you are not learning anything new, you are working long hours, the job drains all your energy, you are doing tasks you don’t enjoy, you work by yourself, or you work in a noisey office, or maybe you are just feeling trapped. Is there something that interests you that you could put your hand up for – be on a committee, be part of a team looking at a new way of doing things, coming up with your own ideas when you see something that needs to be done differently? Maybe it is not part of your job description, but by volunteering you could make an impact, develop skills, make something more efficient? Can you talk to your manager and negotiate more flexible hours to make sure you get to do the things that you do love outside of work? It is amazing how flexible some organisations can be – if only you were to ask! Would finding someone who you could learn from – a mentor – help in giving you direction and advice about how best to advance or move to where you want? They could be within your organisation or industry, or it might be someone external who you admire. Are there training courses that you could attend to become more skilled in an area that interests you? Can you ask your manager whether you can add some new tasks (the ones that you do enjoy!) into your role – maybe you could swap some tasks with someone else? There is so much that can be done, especially if you have an open and flexible manager. It just requires a little creativity. But if these just seem like sticking plasters, and ultimately this is not the job or the environment that supports you, then before it gets any worse, it is time to take stock and seek some advice. In my practice, I see many people who have waited it out – decided that the time for change wasn’t right, that they needed to stay because they needed the income, that why would they change as they already had a steady job, or tell themselves that most people don’t like their job, so why should I complain?. It is very scary thinking about making changes and putting yourself first. But I need to tell you that when a job really does not support you and allow you to shine, the consequences of staying in that role can literally be damaging to your health! And that is where some of my clients are at when they come to me – they have lost hope, energy and often the motivation to make a move. The problem is, when you get to this stage, not only is your quality of life affected but most likely your performance at work as well. Seeking help from a qualified Career Specialist is an investment in your future. They can help you to assess your current situation, to figure out if anything can be done in your current role, organisation or industry, to support you in working out an effective exit strategy if needed, and to help you to figure out what and where it is that best suits who you are, what will energise you, and work with you to figure out how to make it happen. We are a long time working – wouldn’t it be great if you enjoyed what you did? That it energised you? That you looked forward to waking up, turning up and being the best that you can be in whatever you choose to do? These might seem like big asks, but they are what we should all strive for! If you are ready to make the change in your life to enable you to be happy, engaged and motivated to bounce out of bed everyday, and love what you do, then sign up here to start to transform your life.